The CENTURI Summer School provides an original learning experience exploring the main challenges in systems biology with interdisciplinary questioning - an exciting opportunity to interact with expert scientists. Traditionally, scientists and engineers have distinct jobs: while scientists experiment and discover, engineers design and build. But this distinction no longer stands today, and engineers participate in the scientific process of discovery in many ways. This is particularly true since the advent of technologies for high-throughput data acquisition in fields such as genomics and neuroscience, that allow studying the structure, function, growth and chemistry of living systems with unprecedented resolution. New mathematical and computing methods may contribute to a better understanding of the complexity and dynamics of living systems. The time has come for reverse engineering biological systems: in the century ahead, engineers will be essential contributors for understanding many unanswered questions in biology. CENTURI Summer School is aimed at MSc students and students from engineering schools with backgrounds in physics, mathematics and computational sciences who are interested in applying their skills towards problems in biology. It will introduce major open questions in biology and provide the unique experience of addressing important questions in biology through the use of state-of–the-art techniques for analyzing and modelling data sets. 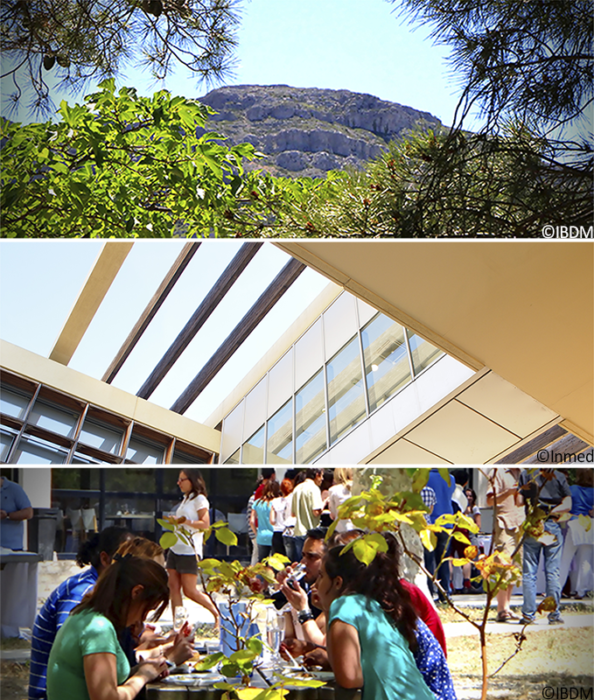 The main goal of the CENTURI Summer School is to help students find new exciting research areas and grasp the great challenges that biology is offering to engineers in the century ahead. Highly motivated students may decide to combine this training with an internship in our labs and/or with our academic and industrial international partners. Students will also be given the unique opportunity to apply to the “CENTURI” interim year program.